Industrial coating in NG Metal company is performed by means of powder coating. Ecologically clean wasteless technology allows getting decorative and decorative-protective polymer coatings on the modern coating equipment. wide range of colors (RAL pallet) and special effects that unite protective and decorative features for making all textures, color shades, surfaces with different levels of gloss and texture impression. washing and drying parts before coating. 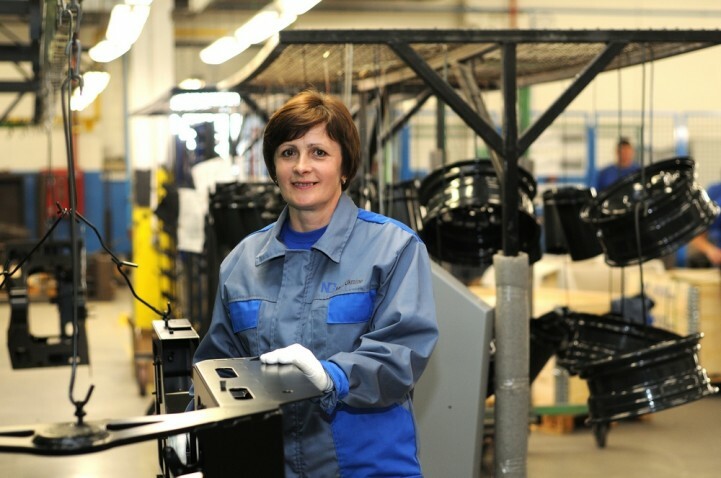 Qualification and experience of our employees and use of powerful equipment allow performing coating of products for 1 to 5 days since the moment of delivery. 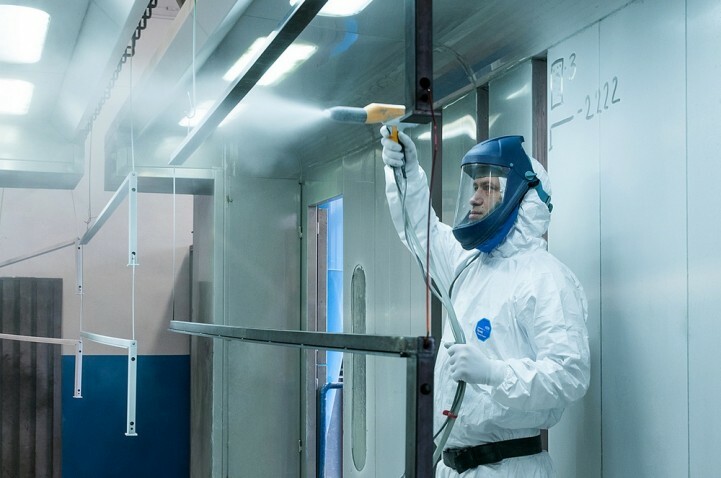 In which way the cost of powder coating is calculated? To calculate the cost of powder coating we should know material, dimensions, weight of part, RAL color and number of parts per order. 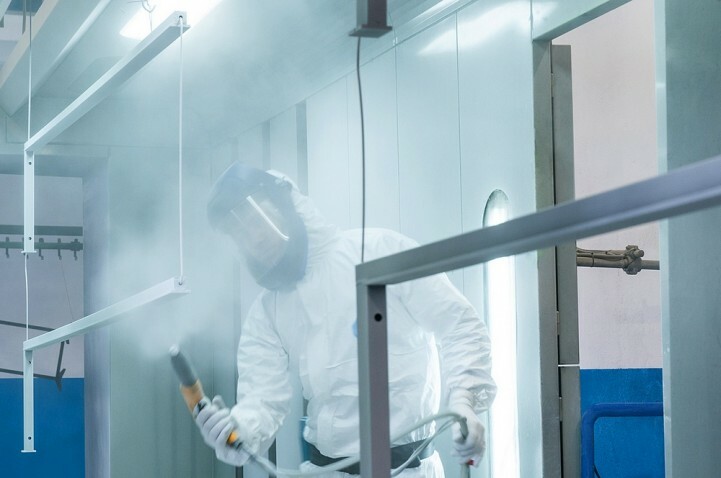 What is the time period for powder coating? The time for fulfillment of powder coating order makes from five to ten working days. How to choose colors for powder coating?